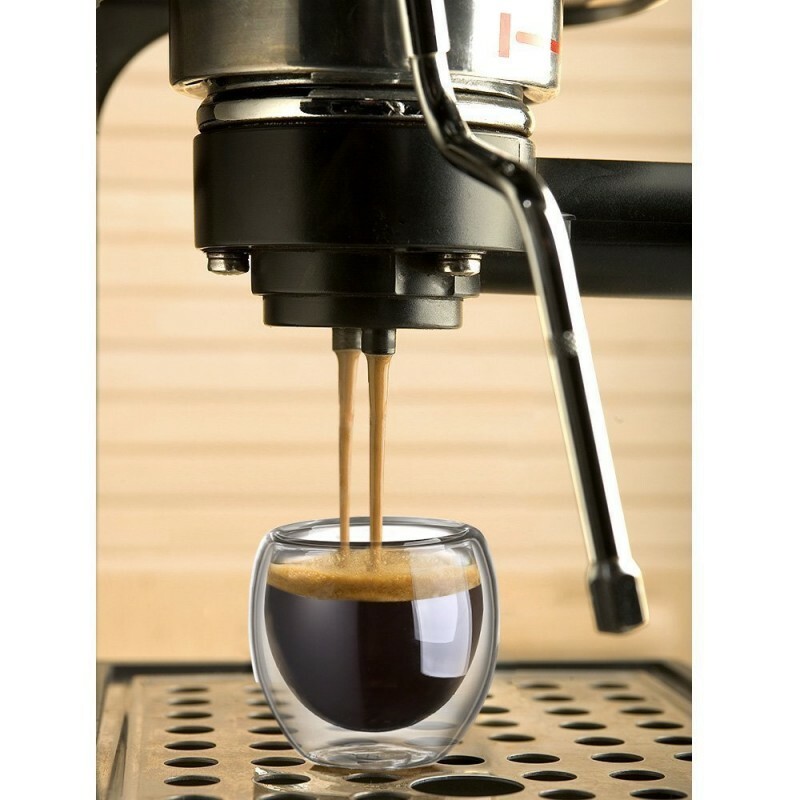 The double wall design keeps the cup safe to touch with hot drinks and free of condensation with cold ones. 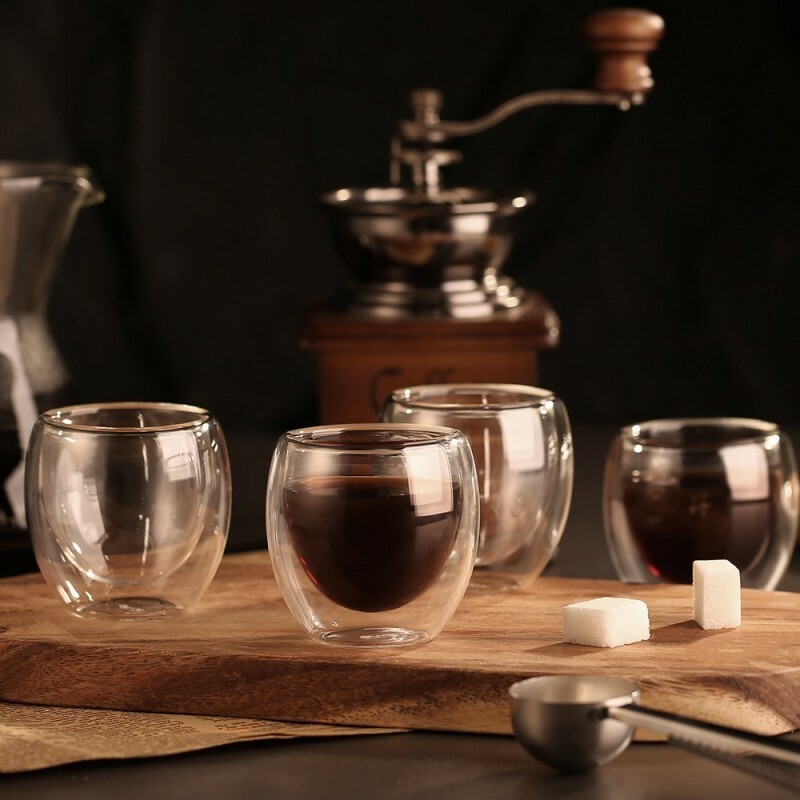 The cup is made light, clear and smooth for easy and pleasant use, thanks to intricate workmanship and experienced craftsmen. 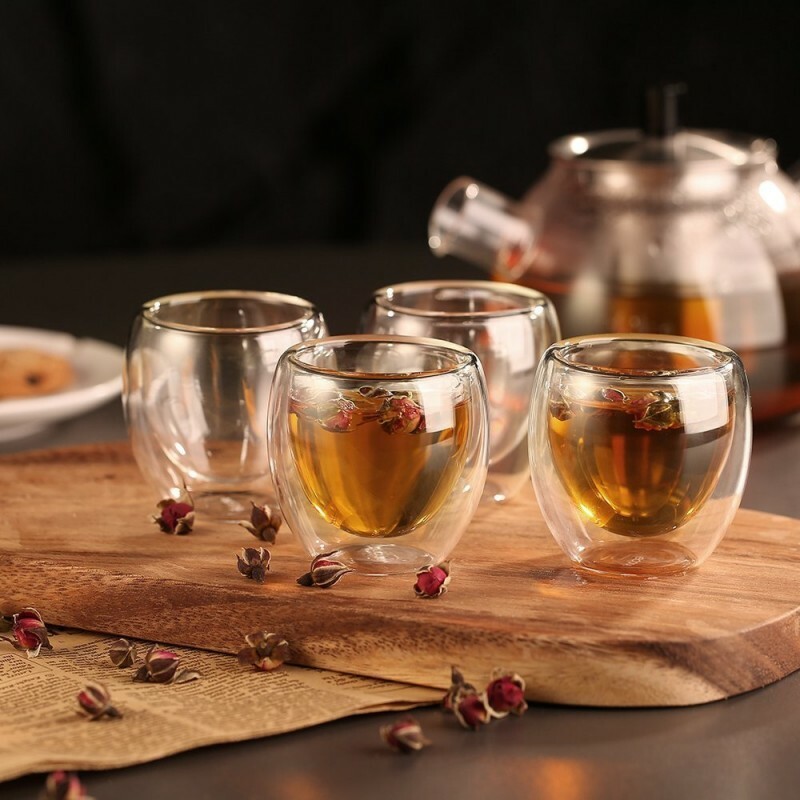 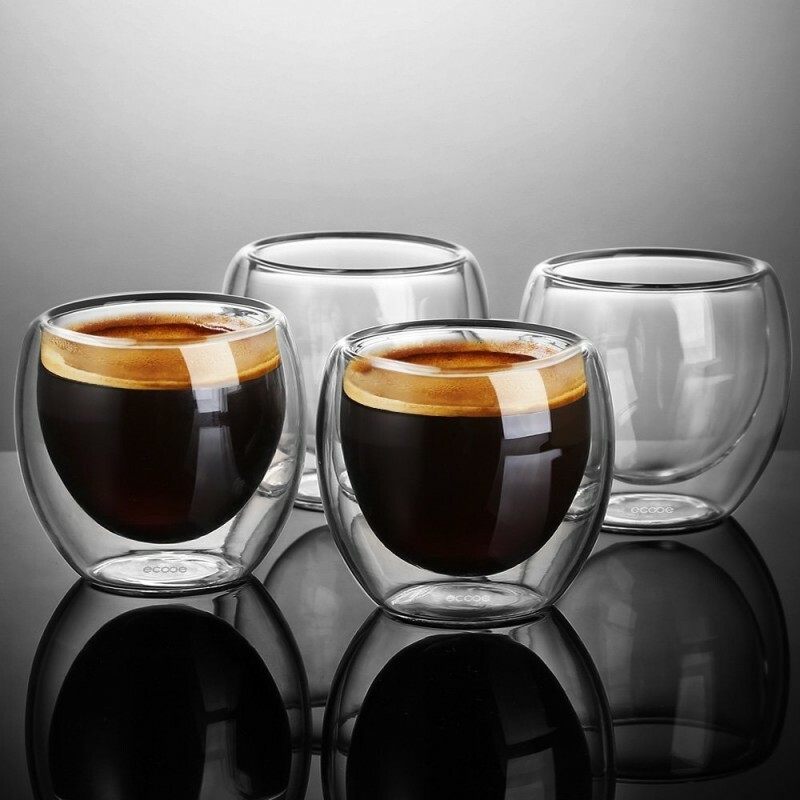 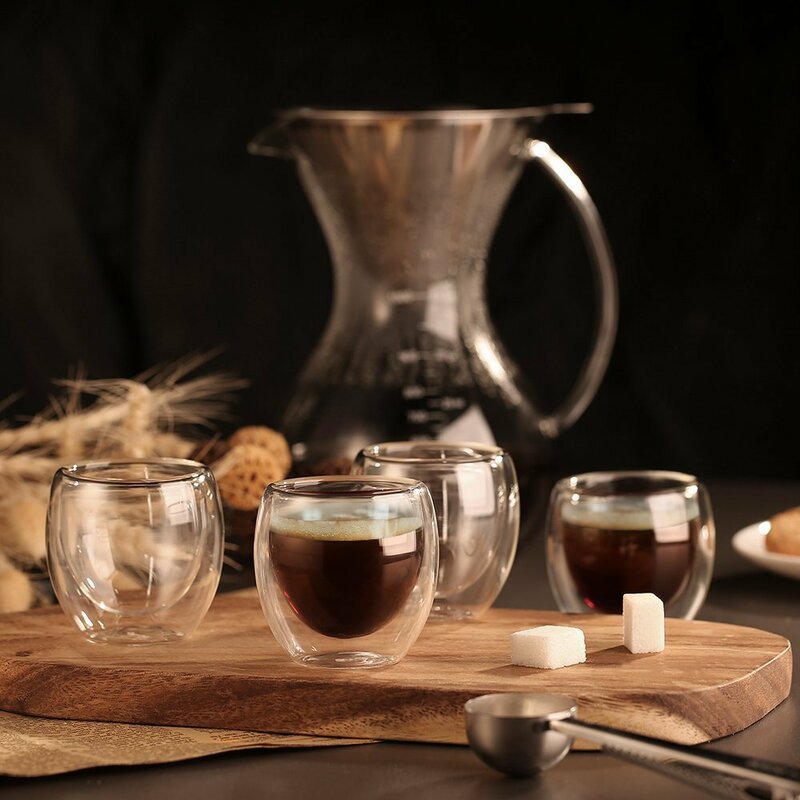 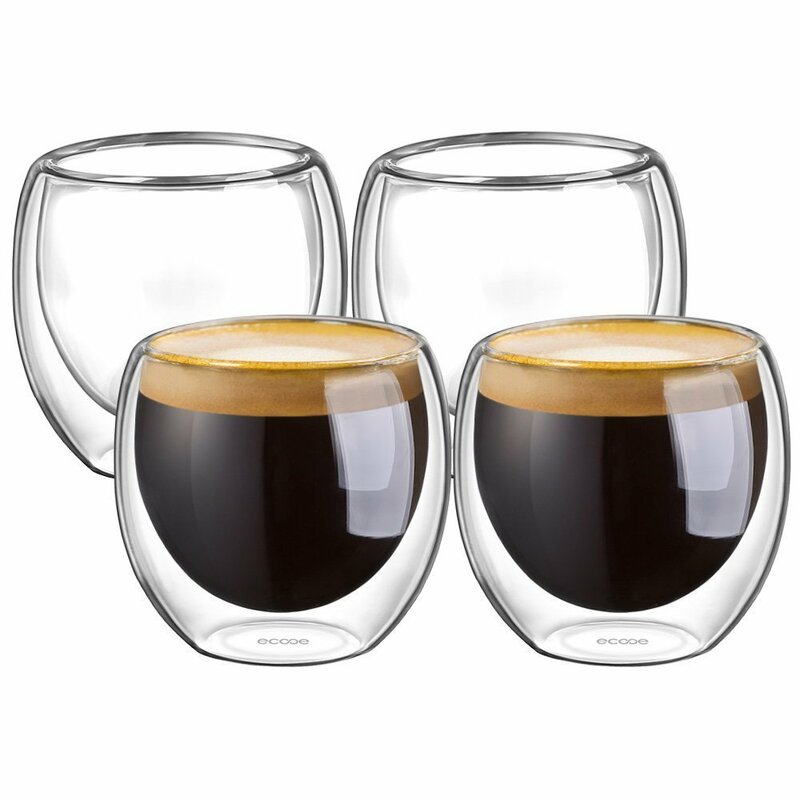 Adopting superior borosilicate glass, the cup is explosive-proof to high temperature.